Replacement supplies for Healthy Classrooms, Healthy SchoolsTM are available. 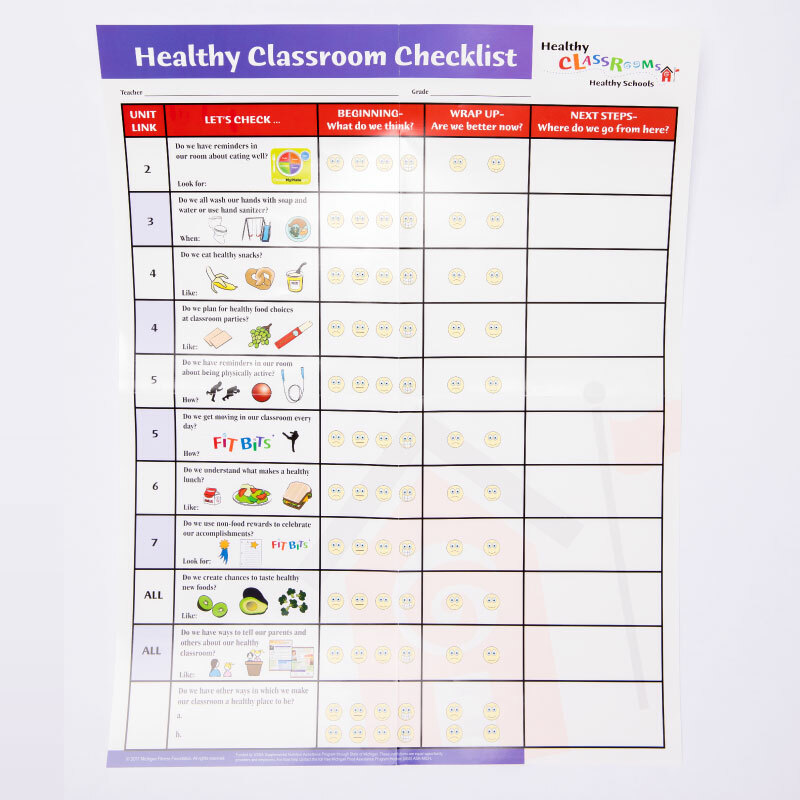 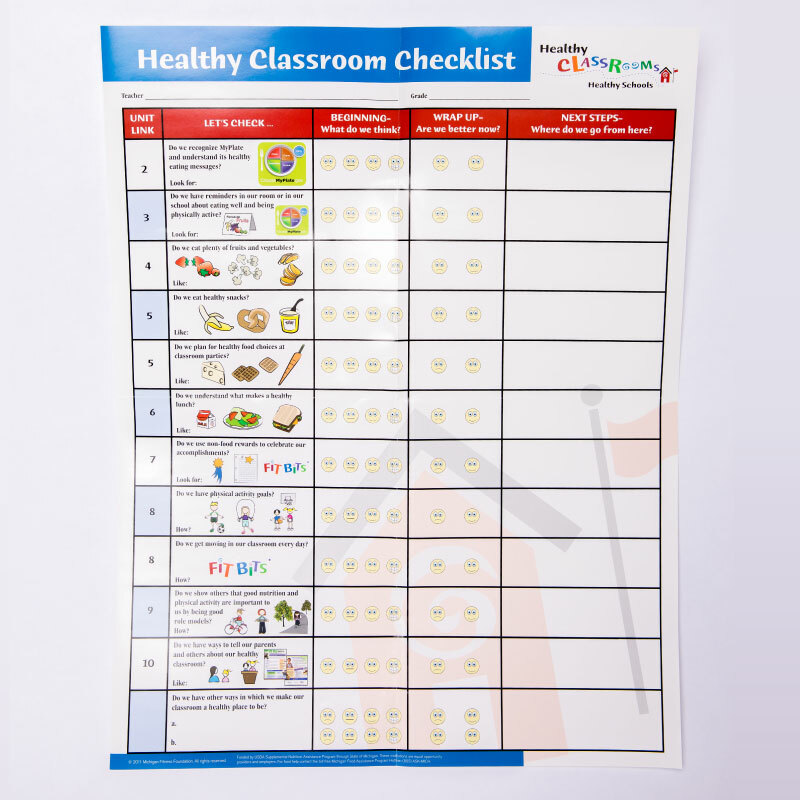 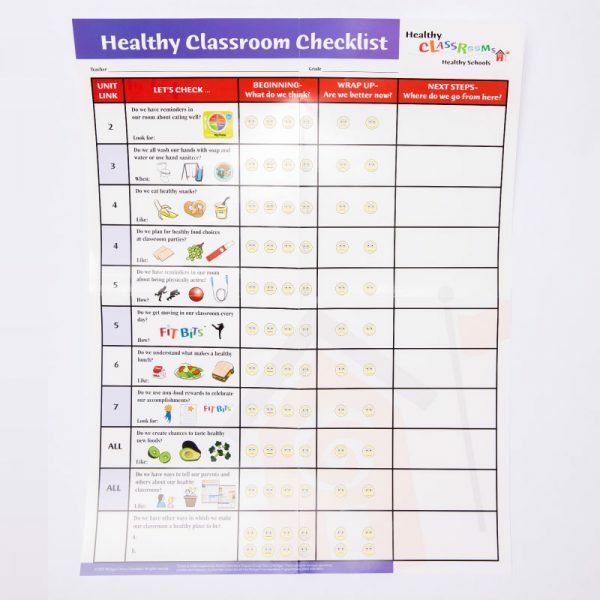 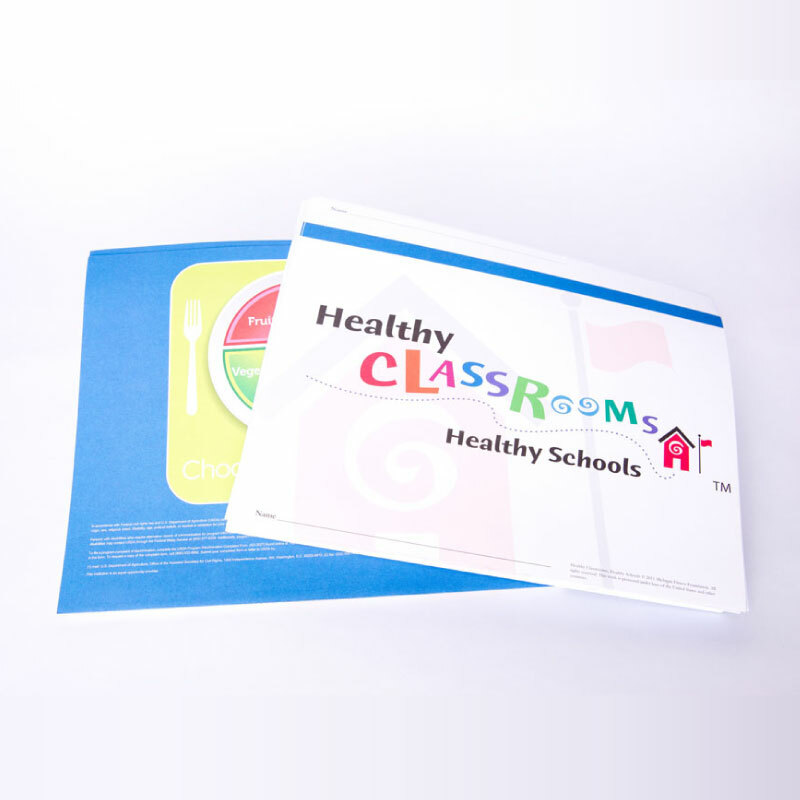 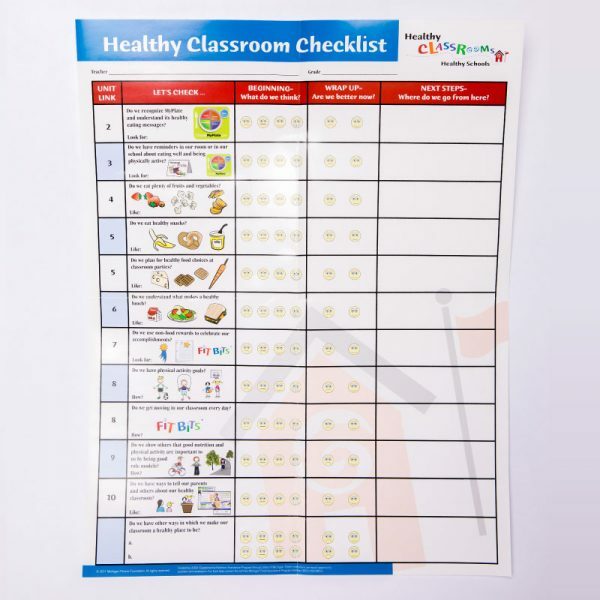 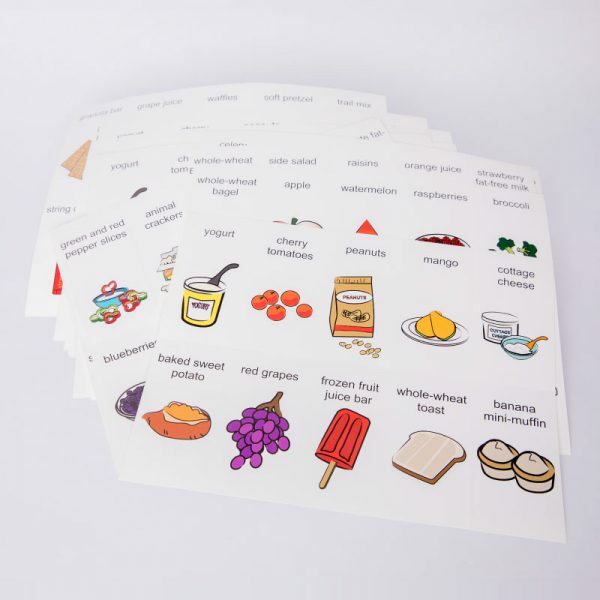 You can order folders that have the MyPlate graphic or the Healthy Classrooms checklist poster for either K–2 or 3–5. 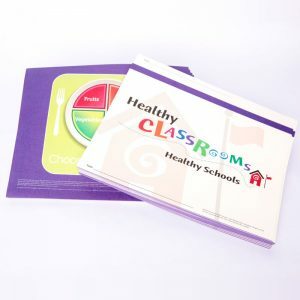 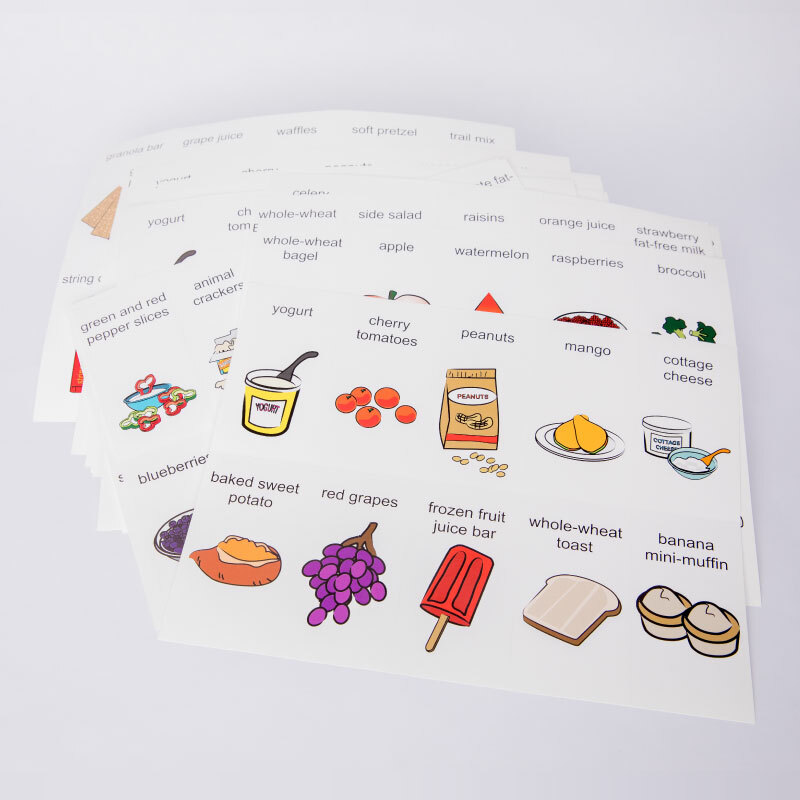 The K–2 snack cards are also available.